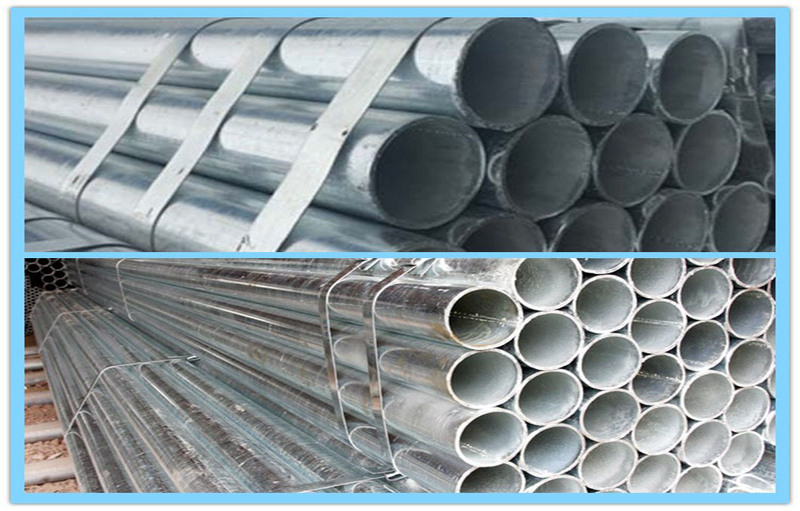 Â Hot-dip galvanized steel pipesÂ are widely used in construction, machinery, coal, chemical, electric power, railway vehicles, automobile industry, roads, bridges, containers, sports facilities, agricultural machinery, petroleum machinery, mining machinery and other manufacturing industries. 1. Sample can be offered with courier fee by buyer's side. 5. 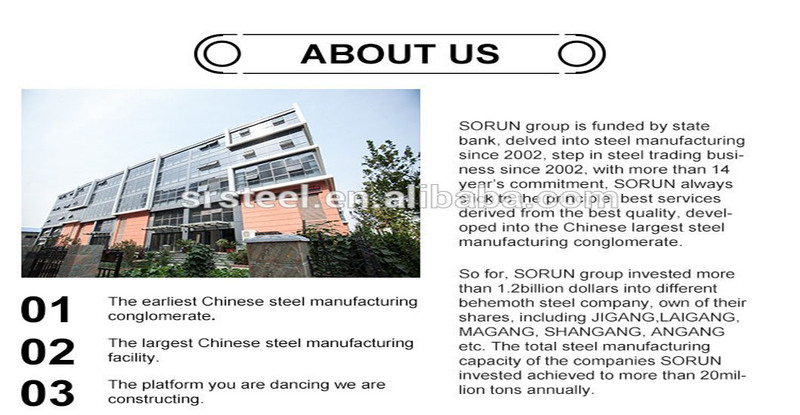 We have 8Â year experience of manufacture and sell steel, we cherish every order from our honor. 3. Email you the tracking no, and help to chase the products until it arrive you. Q1: What is your terms of payment? A:Â Â 30% T/T in advance, the balance 70%Â Â before delivery. We will show you the photos of products and package before you pay the balance. Q2: what is the terms of delivery? Q3: What is the terms of packing? 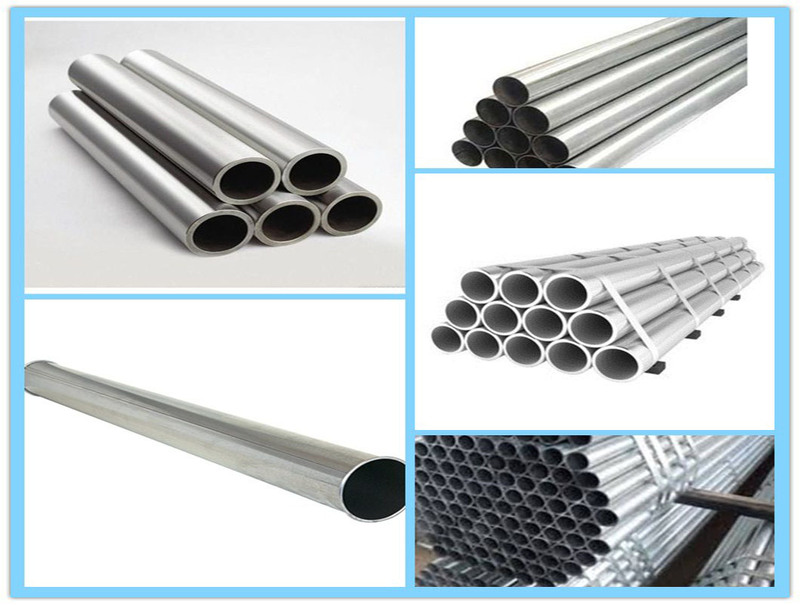 A: generally, we pack our goods in bundles or coils with rods or belts, we could also pack the goods as the customers' requirement. Q4: What is your delivery time? A: For stocks, we could transport the goods to loading port within 7Â days after we received your deposit. For production period, it usually takes about 15 days-30 days after receiving the deposit. Q5: Could you produce according to the samples? A :Â Yes, we could customer-made by your samples or technique drawings, we could build the mold and fixtures. Q6: Could you provide the compliment samples? A: yes, we could provide the free samples on conditons it is available in stocks, however, the the transportation fee is borne by buyer. Q7: How could you guarantee your products? A: Each piece of products is manufactured by certified workshops, inspected by SORUN piece by piece according to national QA/QC standard. 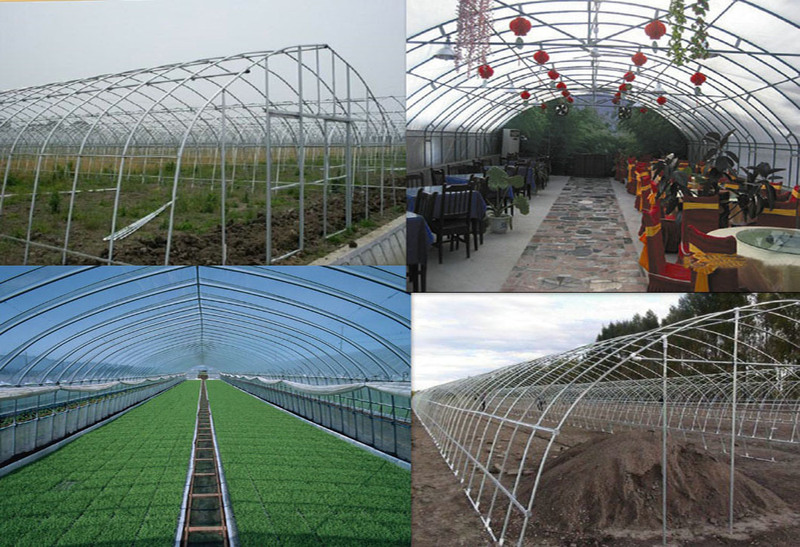 We also could issue the warranty to customer to guarantee the quality. Q8: How do we trust your company? 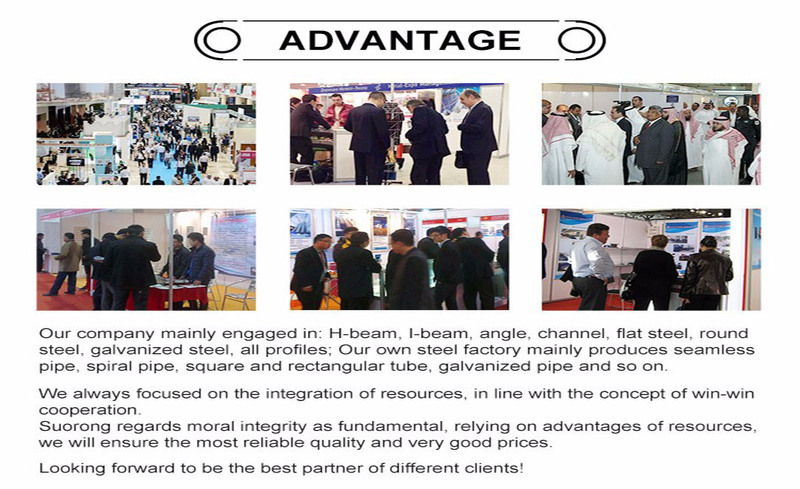 A: We specialise in steel business for years, headquarter locates in Jinan, Shandong province, you are welcome to investigate in any ways, by all means, you could place an order in alibaba with trade assurance which could secure your payment.